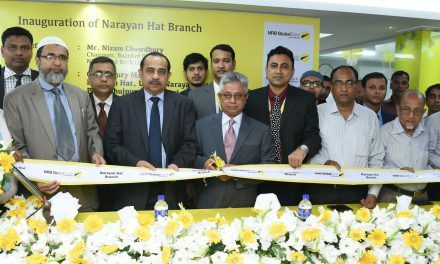 NRB Global Bank formally opened its 39th Branch at Hathazari, Chittagong on June 07, 2017. 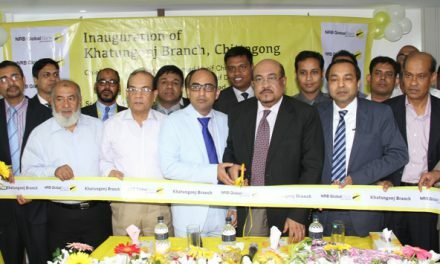 Mr. Nizam Chowdhury, Chairman of the bank has inaugurated the operation of the branch as chief guest. 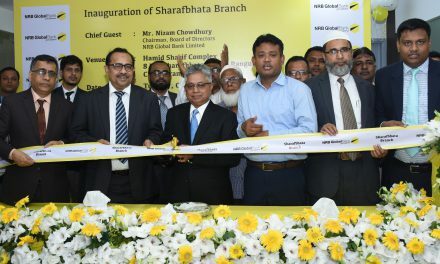 Among others sponsor shareholder Mohammed Shahjahan Meah, Managing Director Proshanta Kumar Halder, Branch Managers, honorable & distinguished clients were also present on the occasion. 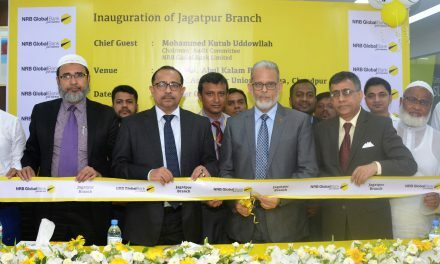 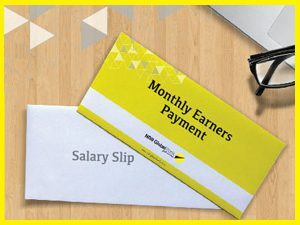 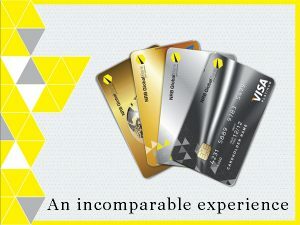 It was expected that through the latest technological support, the bank will provide quality service to the customers & will expand its network in home & abroad to provide “Great Experience” to its stakeholders.